RainStorm: a world of adventures: Prepping for the "season"
Firework season is upon us! There are a few halloween shows over the next week and then the 5th of November looms large. It is going to be busy! headtorch - erm... better get searching for that... especially as it took three before I found one I liked... finally found! 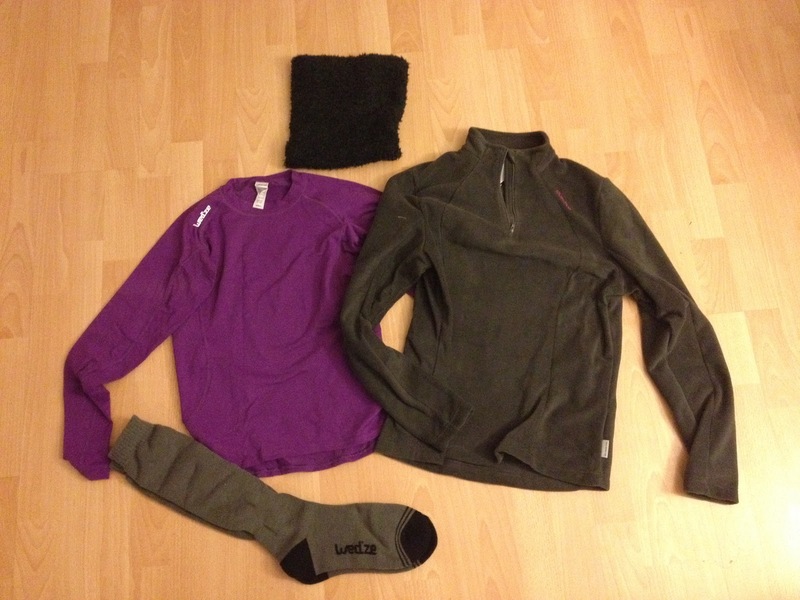 My haul - a very soft fleecy buff, extra thermal top, fleecy layer and ski socks (long and toasty warm). Excited for your upcoming season - especially Guy Fawkes on November 5th. 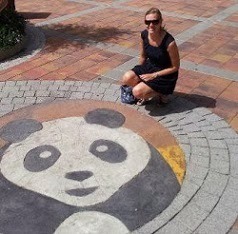 Hope you will share your work. Nice warm clothing... good for you - and good prices are a happy win, too.